WIP. Claudia Cardinal as Jill from Once Upon A Time In The West. 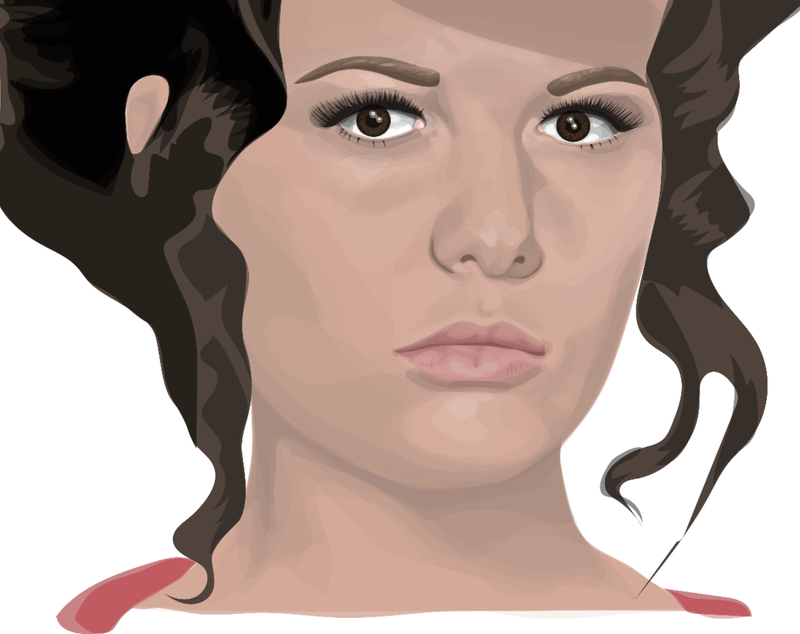 Currently trying to work out how to do the hair.